Interesting news broke on Tuesday morning when the UFC and ESPN announced a deal for the promotion to stream 15 live events and other content on ESPN+ in the coming year. There are very few details available, leaving more than a few as yet unanswered questions. However, at a time when on-demand digital content is becoming more vital to the success of sports entities, it’s intriguing that UFC went this direction, especially as negotiations for a new television deal continue. 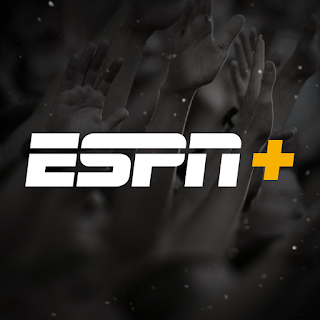 The main details that came from Tuesday’s announcement are that this is a multi-year deal for content on ESPN’s new platform, ESPN+. The major feature is that 15 live events -- each featuring 12 fights -- will be exclusive to the outlet. 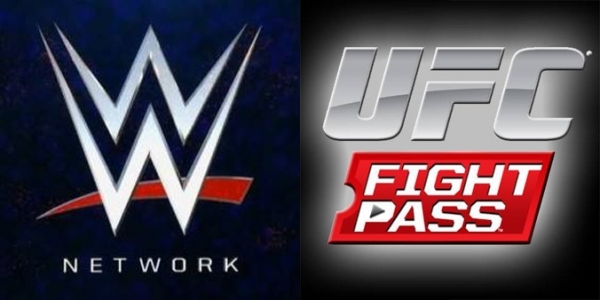 That means these events will not be available on UFC Fight Pass or the network that lands the new television deal with the promotion. Dana White’s Contender Series is also moving to ESPN+, removing from Fight Pass what had become a popular avenue for developing new talent. Additional features and content options include an all-access series, UFC Countdown, and access to the organization’s content library. 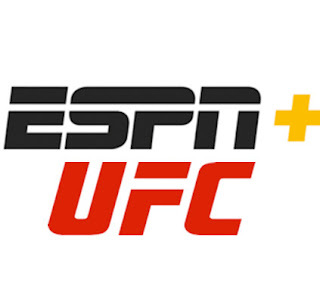 Subscribers will also be able to view UFC Fight Pass content through the ESPN+ platform at an additional cost. While terms of the deal were not officially announced, reports suggest that the deal is worth $150 million per year. ESPN+ launched back in April, and many observers see it as a move designed to deliver content to consumers who are looking to cut the cable cord. ESPN has continued to struggle as it loses numerous subscribers on a yearly basis, and cord cutting has been considered one of many catalysts. At $4.99 a month or $44.99 a year for ESPN+, this seems like a nominal charge. Although the platform isn’t seen as a substitute for the ESPN linear cable channel, as subscribers will not get access to most of the content that airs there, this is an opportunity for ESPN and Disney to gain a foothold in the over the top streaming space, particularly after the company's August 2017 $1 billion acquisition of a controlling stake in BAMTech, the streaming technology company whose platform is used for the WatchESPN service. All of this seems like a sound plan from a business angle. But what about the UFC consumer? Oversaturation is already a term that’s thrown around when looking at the often overwhelming schedule that the organization puts forth. Asking customers to spend an additional $5 a month seems like a questionable decision -- especially as the organization is already asking its fans to invest in a $10 subscription to Fight Pass, $60 for each PPV, and the cost of their cable television bills for fight cards on FS1 (or wherever they end up once the new deal closes). Another question to ask about this deal is the impact it will have on the UFC's own streaming platform. When UFC parent company Endeavor purchased streaming provider NeuLion in March, it seemed like the promotion was looking to develop UFC Fight Pass into a platform akin to the WWE Network, both in terms of subscribership and in depth of content. But with content migrating from Fight Pass to this new platform -- a platform that is $5 cheaper, no less -- that doesn't seem to be the case anymore. UFC events being offered on ESPN+ in 2019 is a huge deal, the details of which will be broken down in depth over the next few weeks to months. Once the partnership kicks off, it will be interesting to see how it affects the UFC, its fans and the fighters. Since the UFC purchase in 2016 we have been in a new era of business for the biggest MMA promotion in the world, and this is the latest development. Time will tell whether it's ultimately beneficial to the sport as a whole, but right now, they certainly have our interest.